Especially for sensitive skins - mineral protection from both UVA & UVB rays. 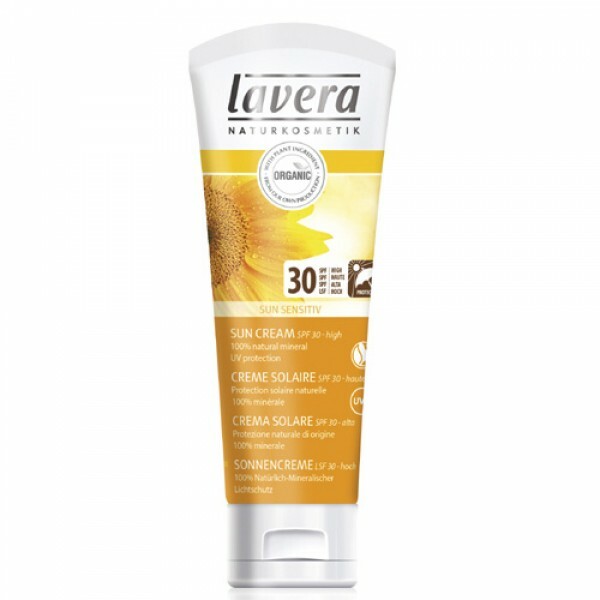 Natural SPF30 protection effective immediately upon application. Made with all natural ingredients this mineral sunscreen offers excellent protection with none of the nasties. Water resistant and suitable for sensitive skin. Totally mineral sunscreens act as a barrier to reflect the suns rays and are effective immediately so you don't need to wait 20-30 minutes following application as you do with some synthetic sun filters. Suitable for all skin types including baby, children and adult. 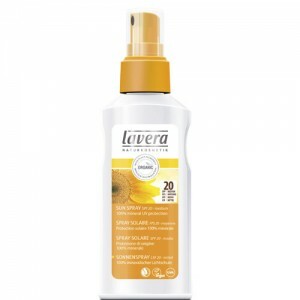 Developed by respected German natural cosmetics brand Lavera, Free from SLS and parabens. 100% natural fragrance from pure plant extracts and essential oils. 100% free from silicone and petroleum based oils. Apply to your skin using a circular massaging movement until all the cream is absorbed into the skin.